Hi, often we do something wrong or accidentally delete software, drivers or files from our system. Then we want them back. But how? 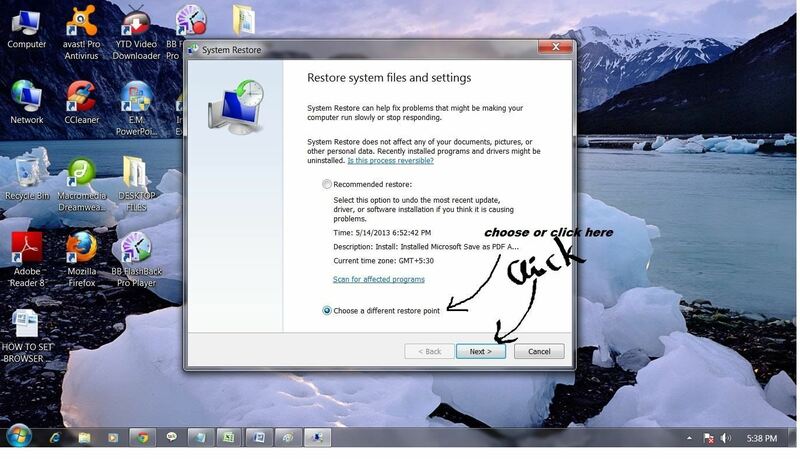 System restore is the way out. 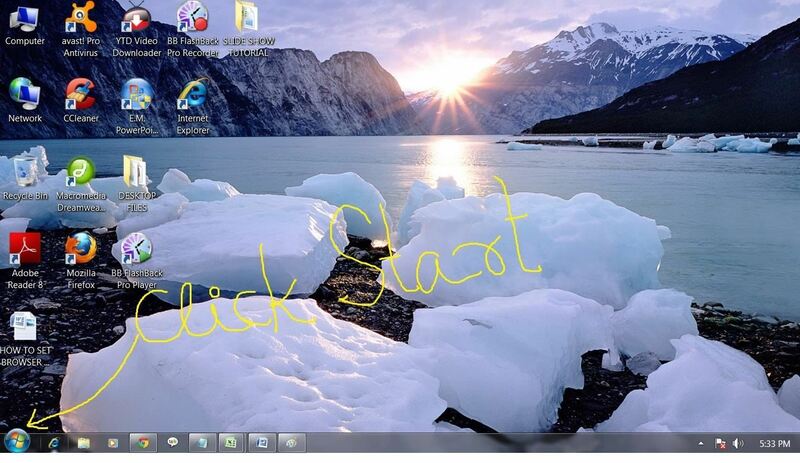 We are showing you how to do that in windows 7. 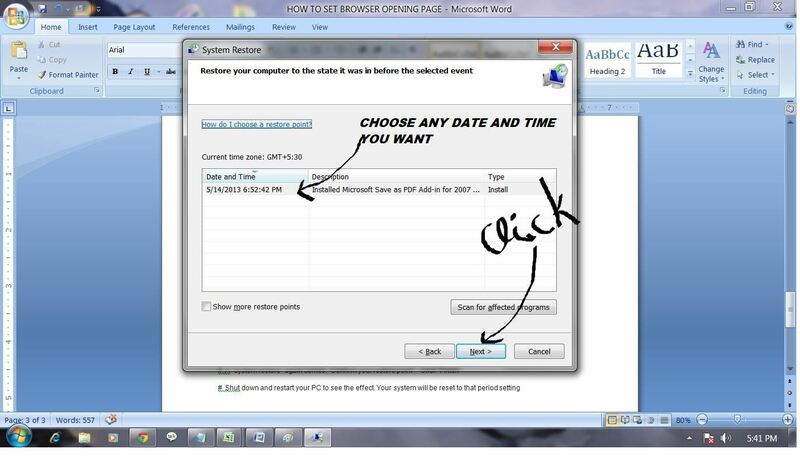 Take your mouse pointer in START and click. 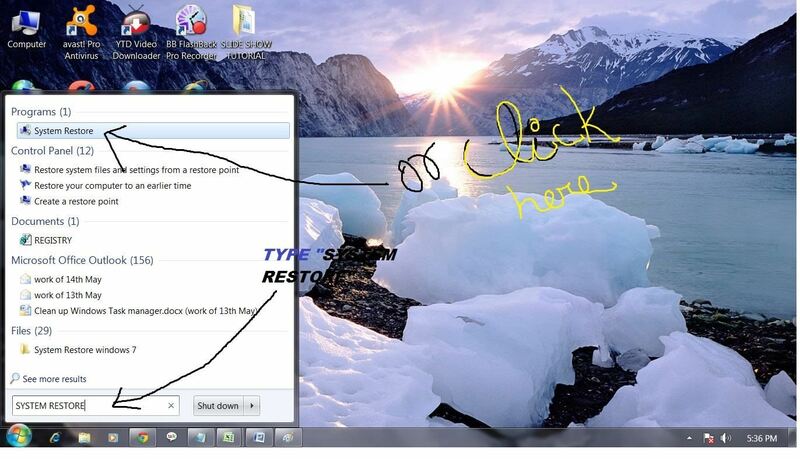 After the system restore window came, If you don't want the "Recommended Restore" click the radio button "Choose a different restore point" then click "next"
From this system restore window choose the restore point you want from "date and time" list , then click "next"
Restart or shutdown and see how is the setting after the window starts. Thank you for watching the Tutorial. More tutorial to come from Quantum PC Support, a remote computer assistance company. Please mail us at quantumpcc@gmail.com for any computer problem, we will try to solve and share in WonderHowTo. HAVE A NICE DAY. GOOD BYE. 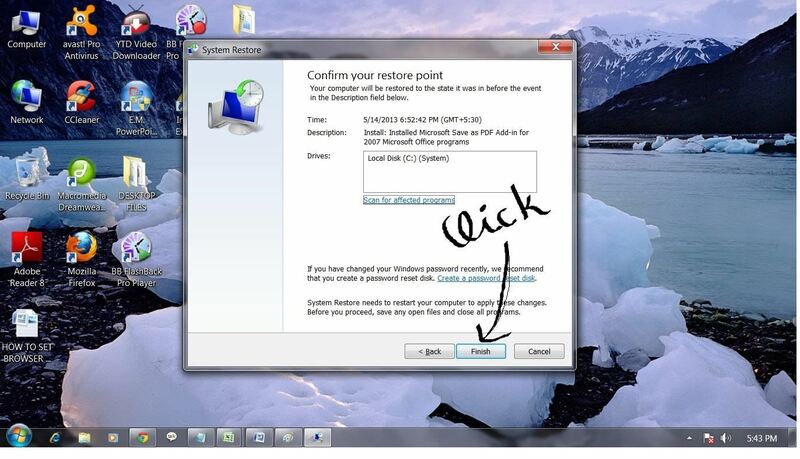 How To: Hack Any Windows 7 User Password.